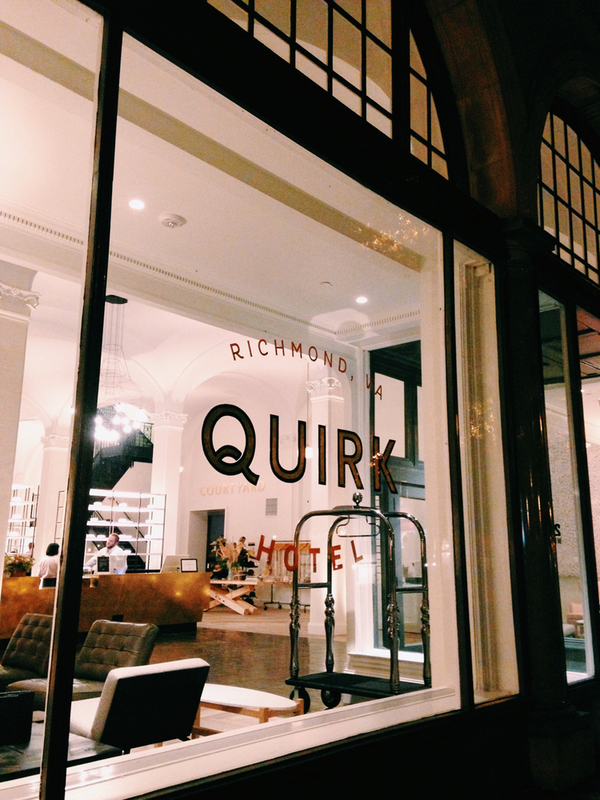 Quirk Hotel Grand Opening! — Campfire & Co.
We stopped by Quirk Hotel's grand opening last night for a tour and a few sparkly cocktails. 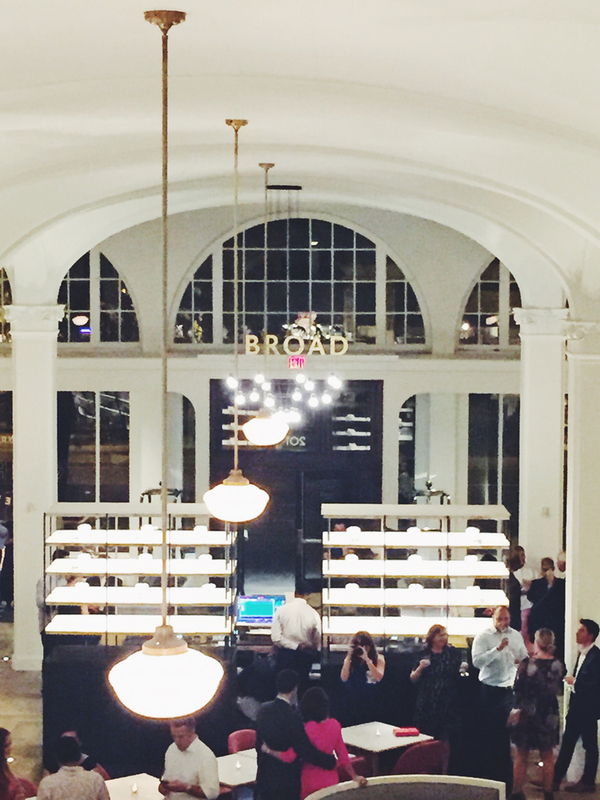 The new hotel is in the heart of Richmond's Broad Street Arts District and we could not be more excited for this gorgeous hotel and restaurant! We can't wait to schedule all of our client meetings on the rooftop bar! 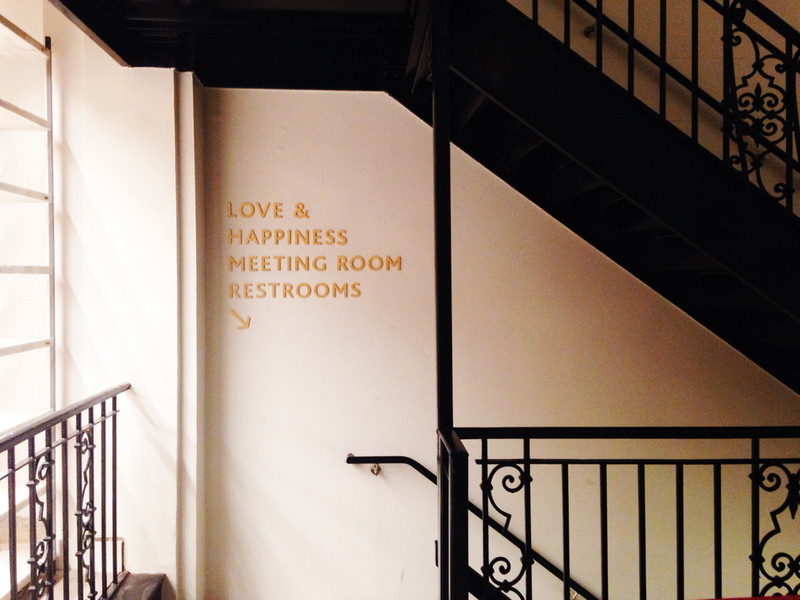 Congrats and bravo to the entire Quirk team and everyone who helped this incredible space come to life!